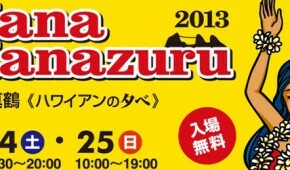 Looking for the latest information on Fuji, Hakone, and Izu festivals and events? From Kawazu sakura to the Mt. Fuji Marathon, we’ve got you covered!